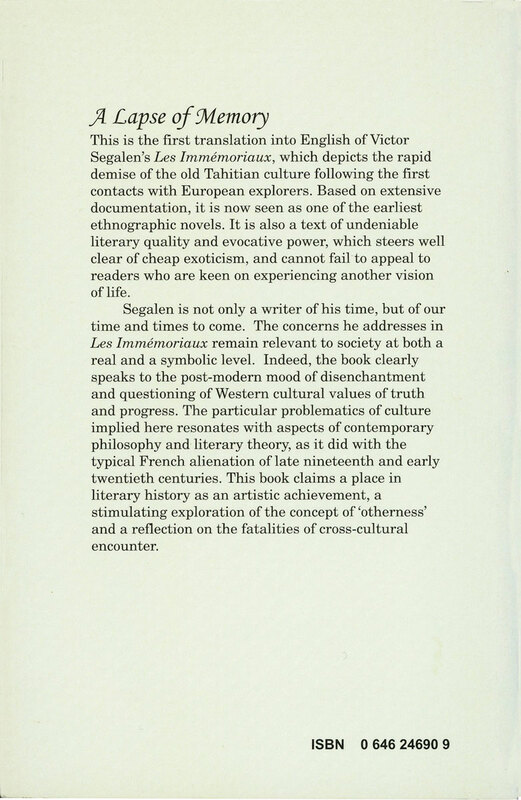 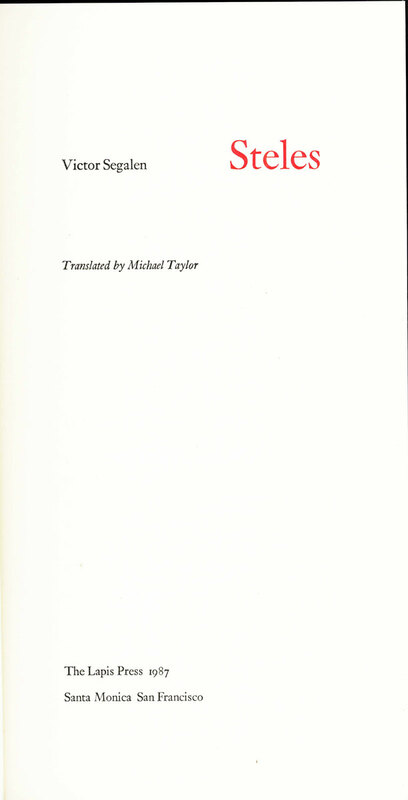 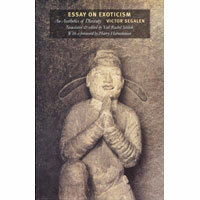 The Foundation has recently funded the translation of Segalen's posthumous book EQUIPEE, which will be published in English in 2016 by Atlas Press of London. 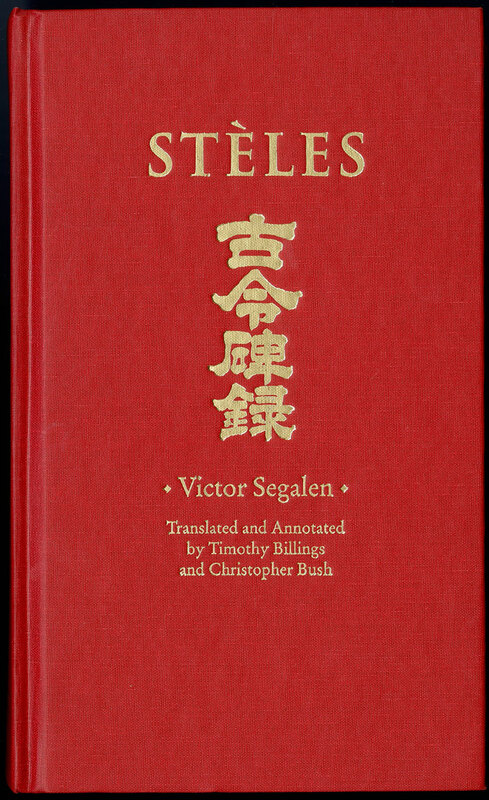 It is the last major work of Segalen which had not been translated into English, and includes poetic descriptions of China. 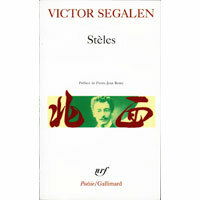 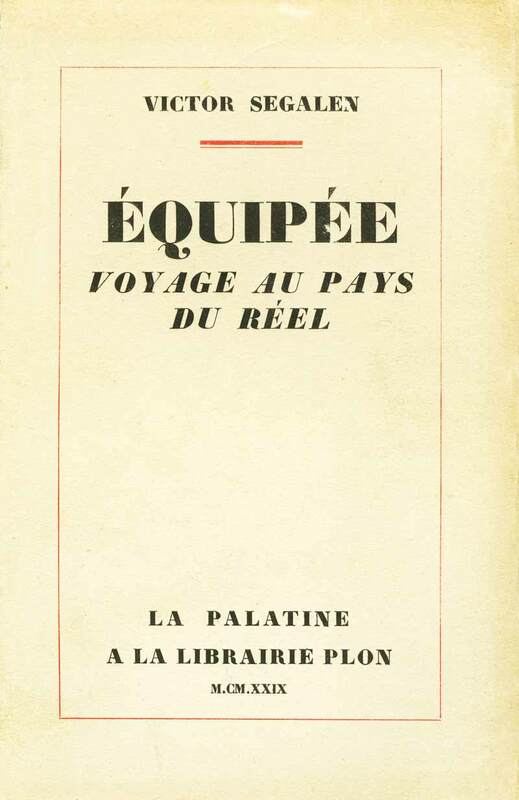 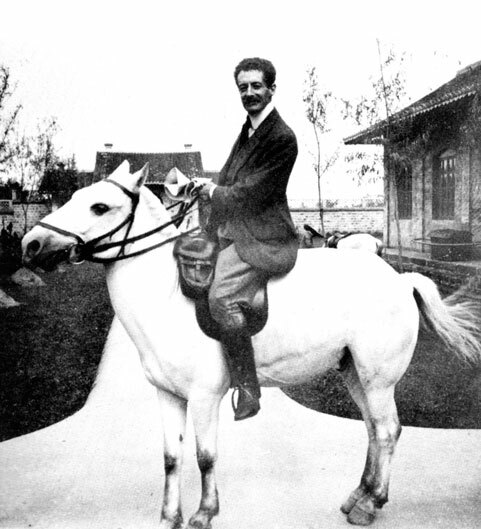 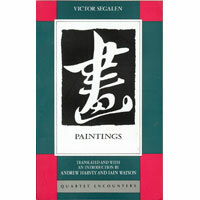 Victor Segalen (1878-1919) was a French author, archaeologist, ethnographer, poet and literary critic, whose importance for introducing Chinese literature and culture to the West cannot be over-estimated. 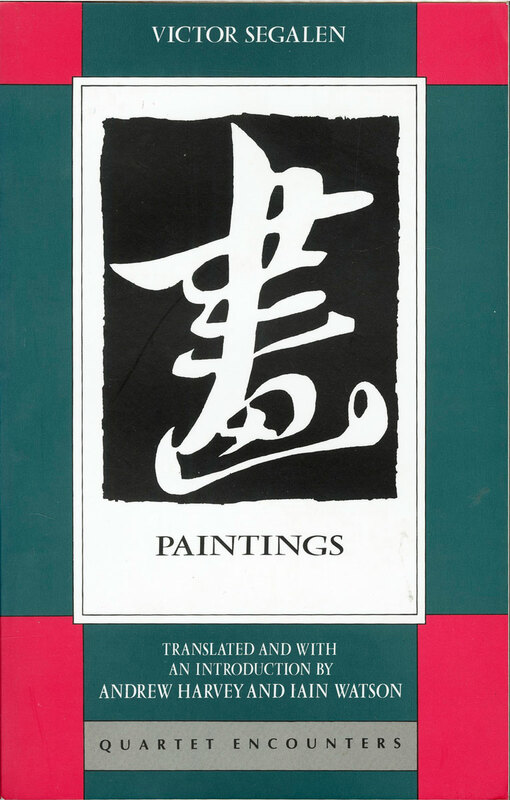 Although he is insufficiently known outside of his native country of France, his work has been progressively translated into English, and he has slowly been achieving the recognition which is his due in the English-speaking world. 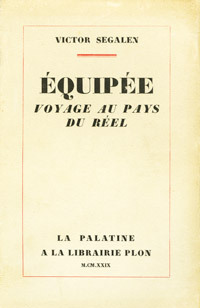 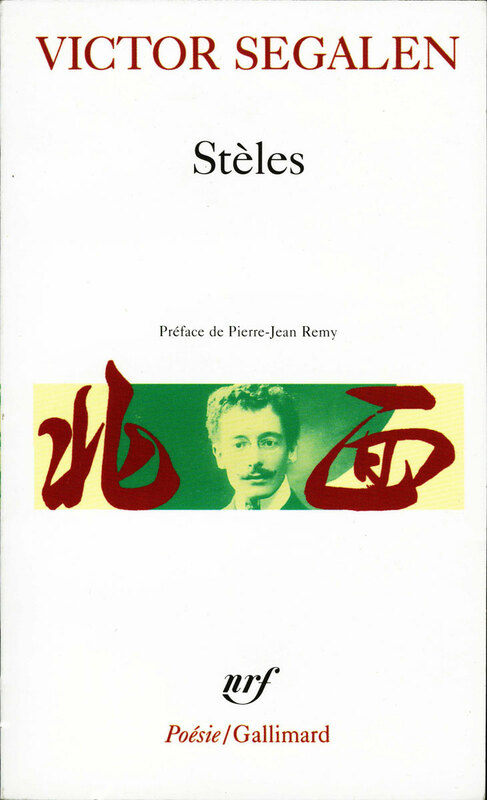 His novel RENÉ LEYS (which is the name of the main character) was published posthumously in 1922. 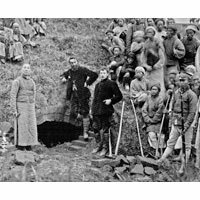 It is set in Beijing towards the end of the Qing Dynasty, and the story is astounding for its dramatic originality and sense of excitement. 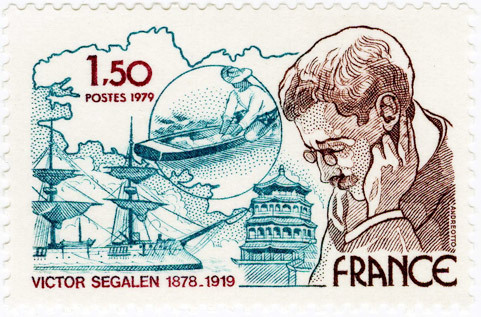 Segalen was a founder of the literary and artistic movement known as ‘Exoticism’, which had a profound effect on subsequent French culture. 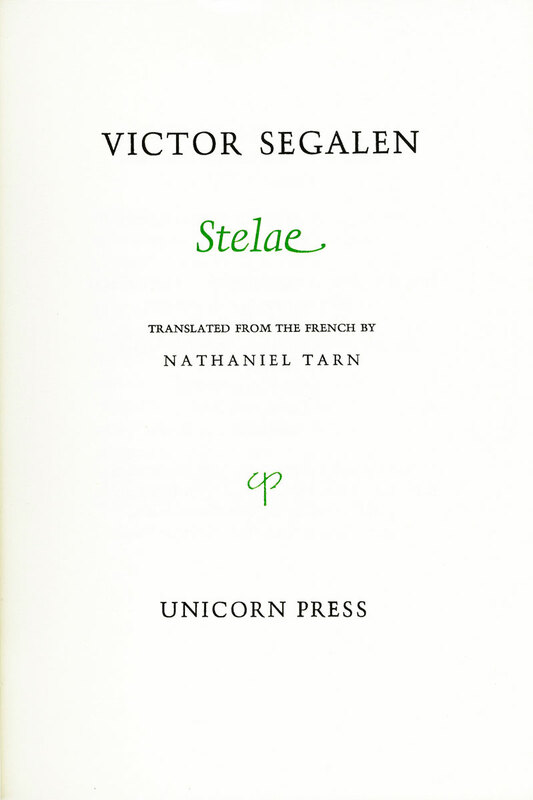 Segalen had been stationed as a medical officer in Tahiti in 1903, and came upon Paul Gauguin’s beach hut on the island of Hiva-Hoa three months after Gauguin’s death, and met his servant, who told Segalen: ‘There is no more man now.’ Segalen became fascinated by what Paul Gauguin represented, and this greatly influenced him. 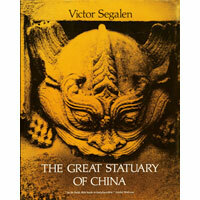 Segalen’s work as an archaeologist was very important. 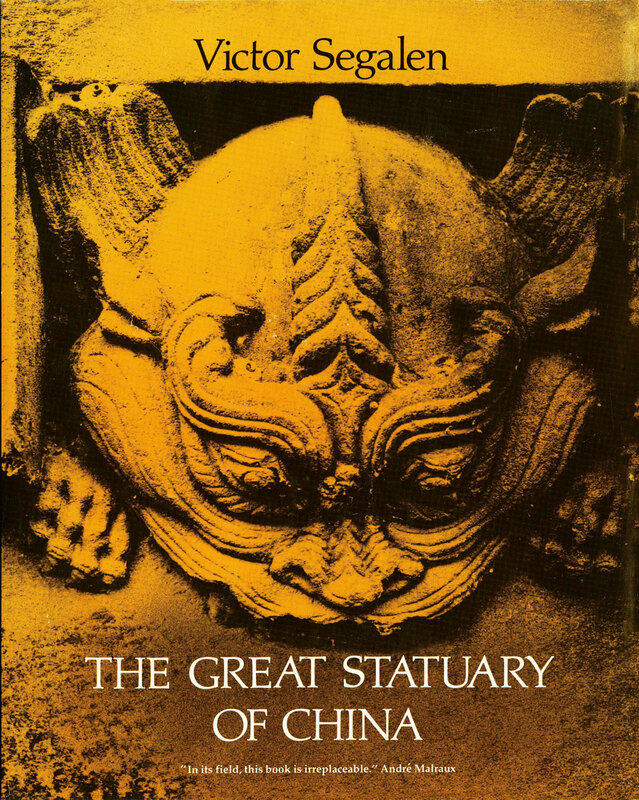 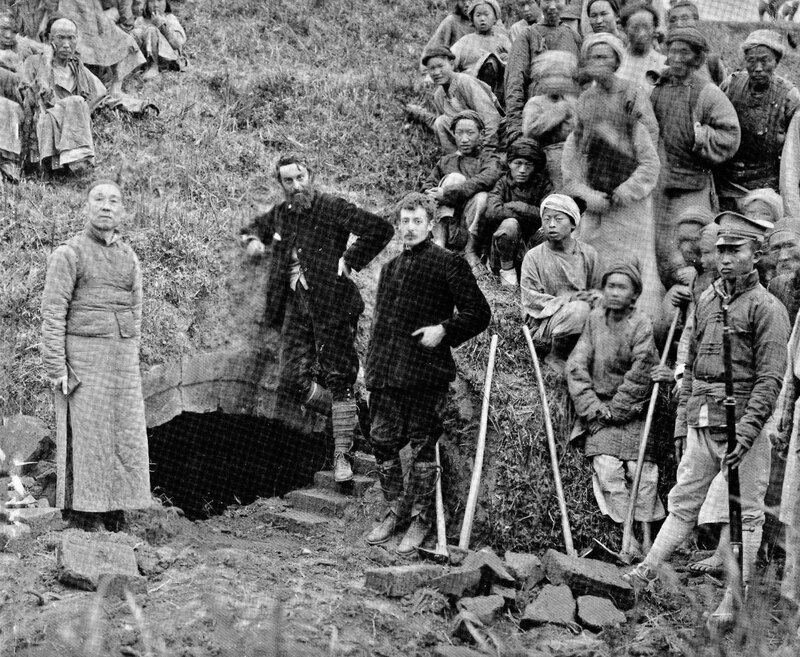 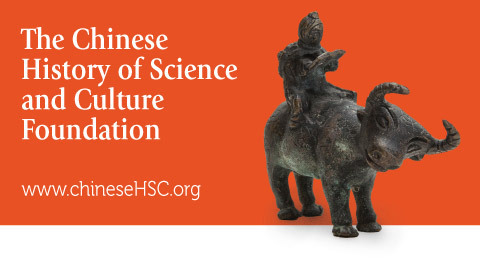 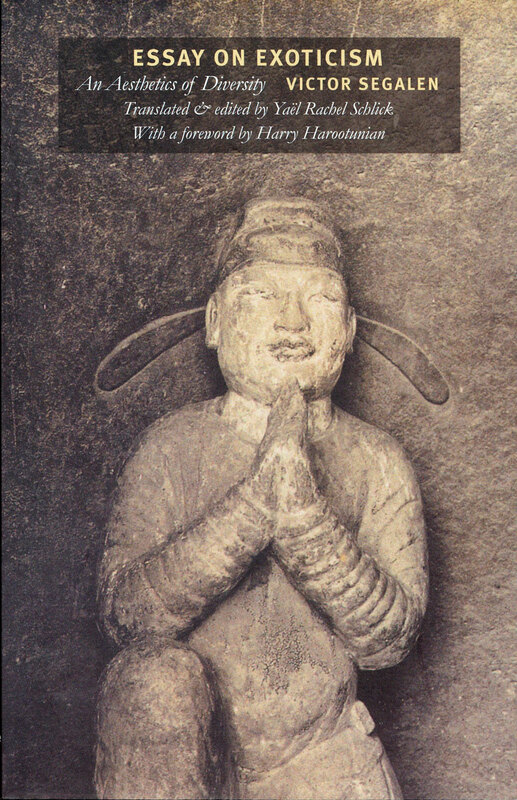 He discovered many Han Dynasty tombs and wall reliefs, and his report on his archaeological work of 1914 and 1917 was published posthumously. 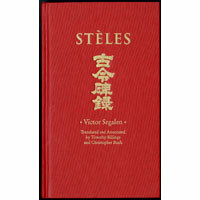 His books of poetry inspired by China and evoking the Confucian spirit are collectors’ items in France and have been translated into English. 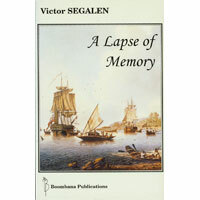 The Foundation will be posting online further comments relating to the remarkable importance of Victor Segalen. 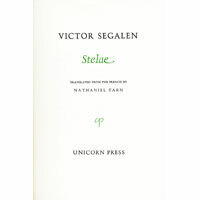 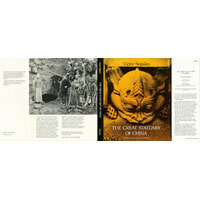 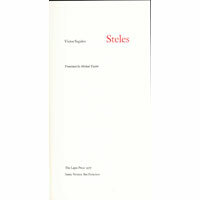 Below are some images of Segalen titles in the Foundation’s library. 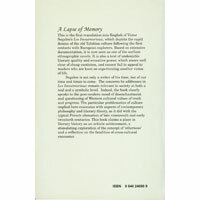 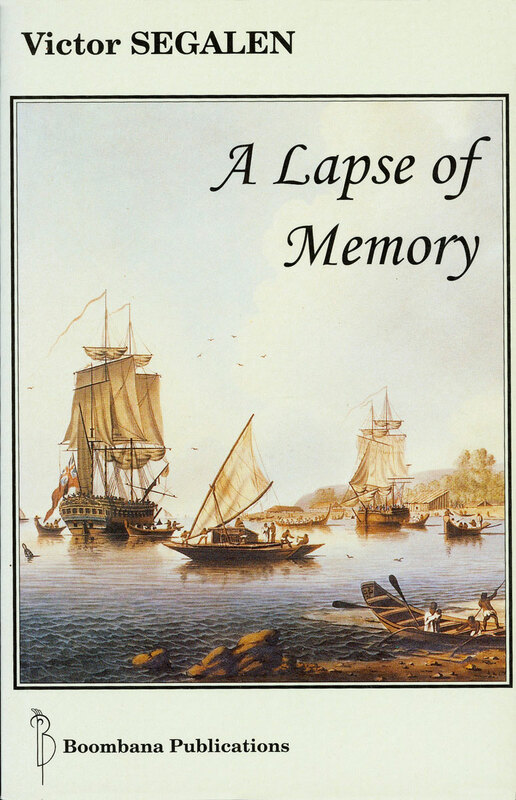 Click to images to enlarge.